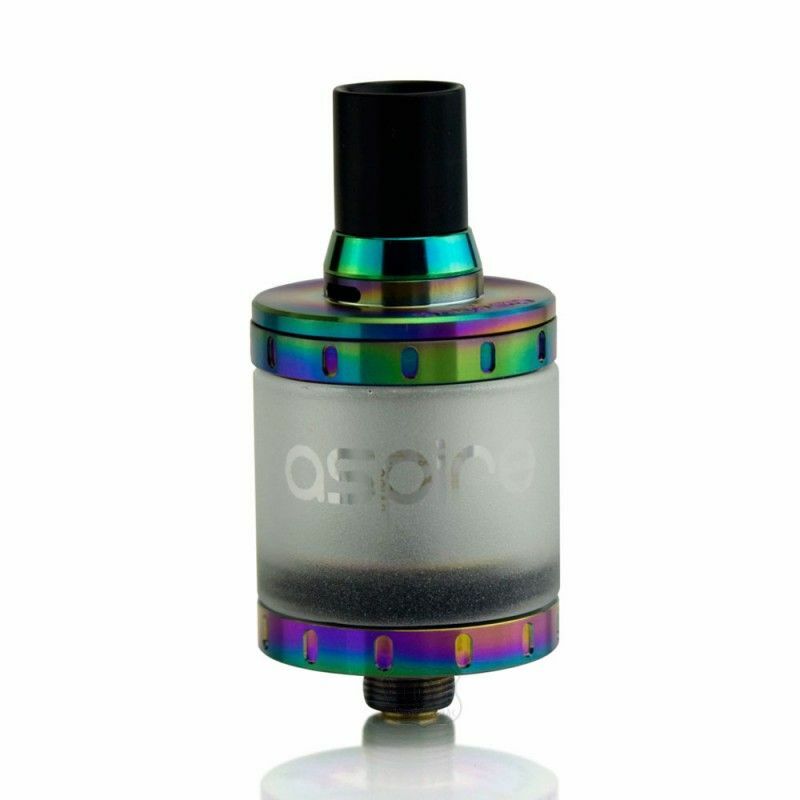 The Aspire Nautilus X Sub Ohm Tank is a compact mouth to lung tank from the highly rated company, Aspire, that comes equipped with a leak-resistant cup design. 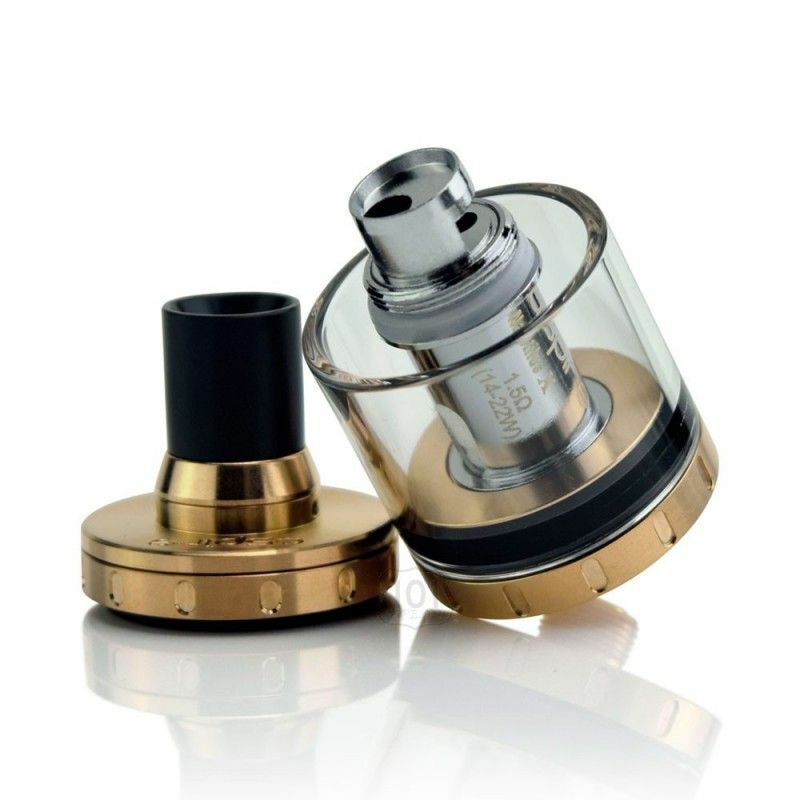 The Nautilus X from Aspire comes complete with their new U-Tech coils, these 1.5 ohm atomizers feature a u-shaped chamber that forces the airflow to travel through the coil twice before being inhaled, this results in an increased amount of vapor production as well as a noteworthy change in flavor quality. 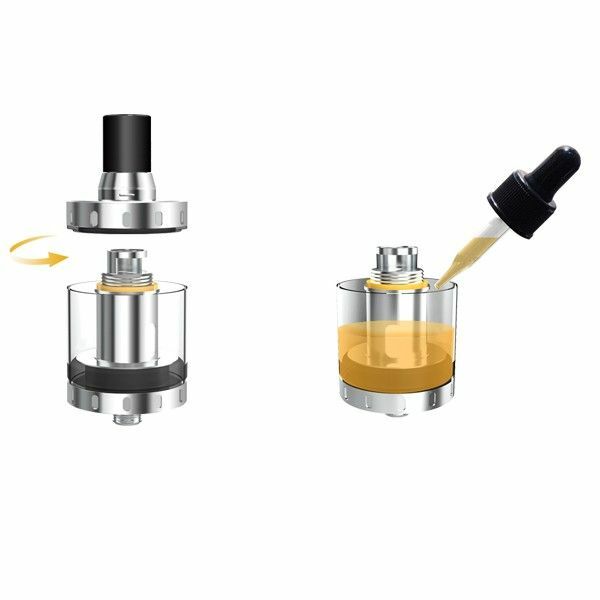 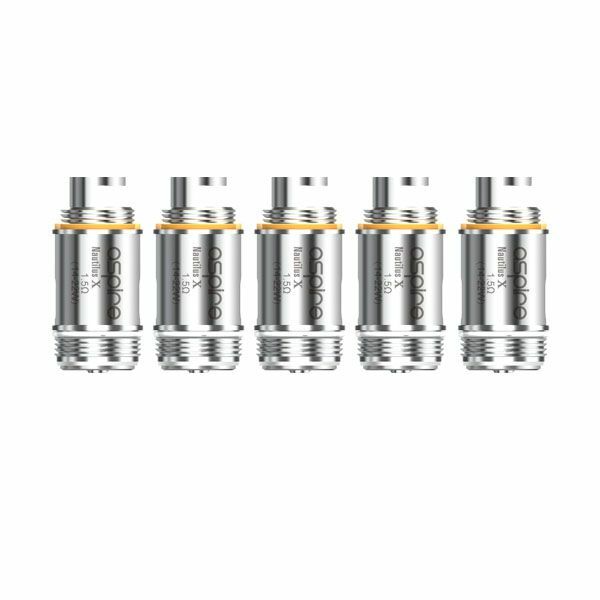 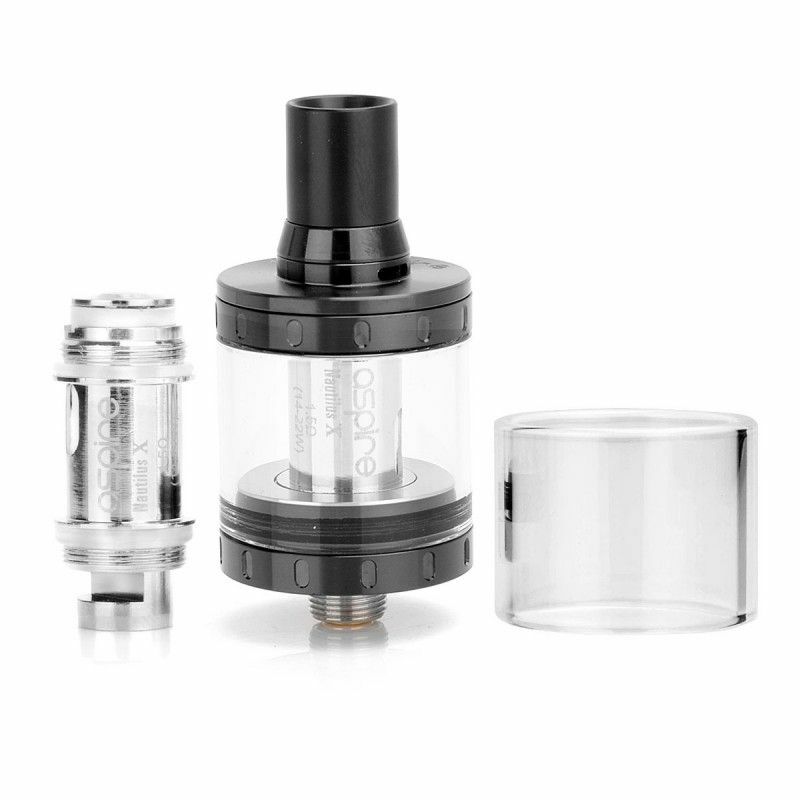 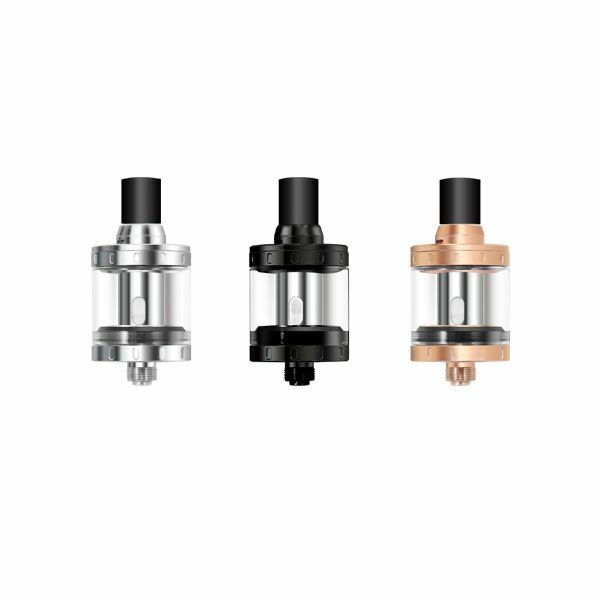 This tank also features a fully adjustable top airflow control system, a 510-threaded connection, and a simple to use top fill method that not only makes refilling a breeze but also ensures you achieve the Nautilus X's full 2mL capacity.